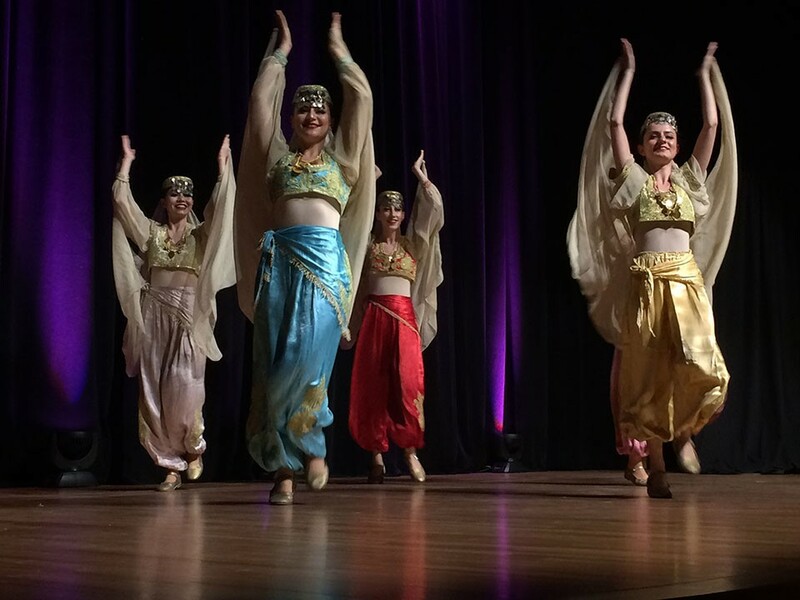 April 21, 2017 Aga Khan Museum – Turkish Office of Culture & Tourism hosted Opera singers from the National Opera in Turkey and the folk-dance group Hoy-Tur from Turkey and over 350 guests enjoyed their performance in Toronto. 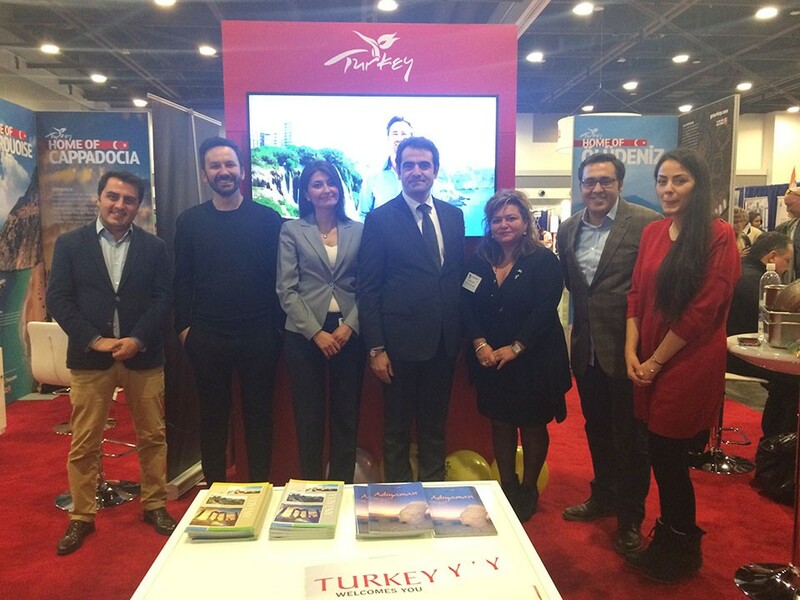 February 24 and 25, 2017 Turkish Office of Culture and Tourism participated in the Toronto Golf and Travel Show at the International Centre where thousands of golf enthusiasts visited our booth. 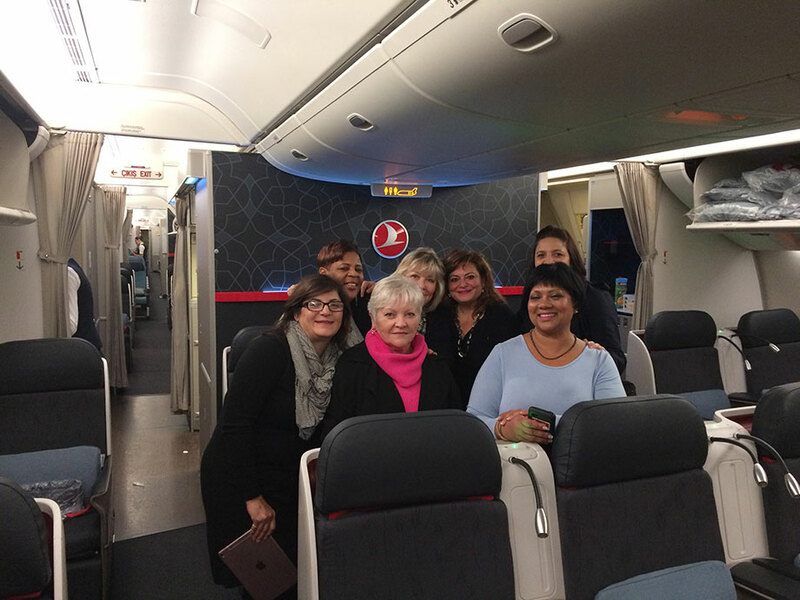 November 19-25, 2016 The Office of Culture and Tourism together with Turkish Airlines and Tursab (Association of Turkish Travel Agencies) hosted a MICE FAM trip from Toronto for meetings/events and incentive travel planners.. 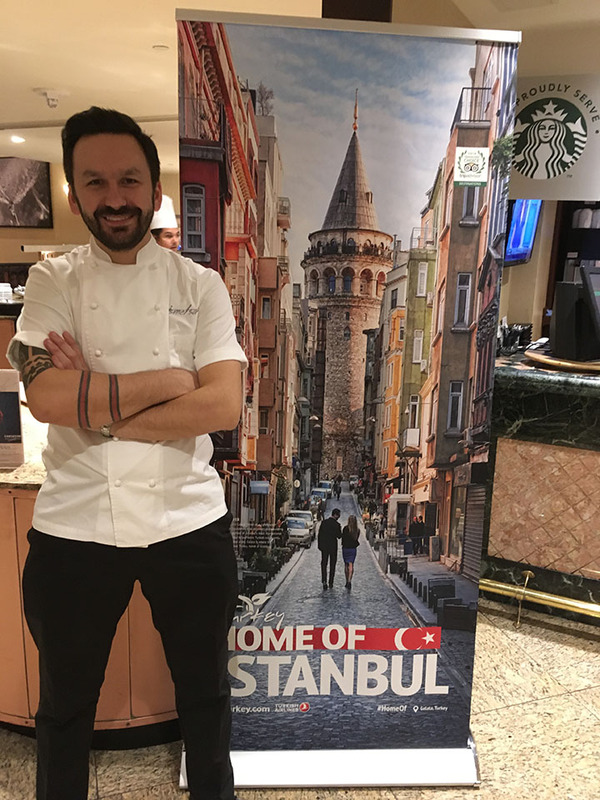 The group visited Istanbul and Izmir. 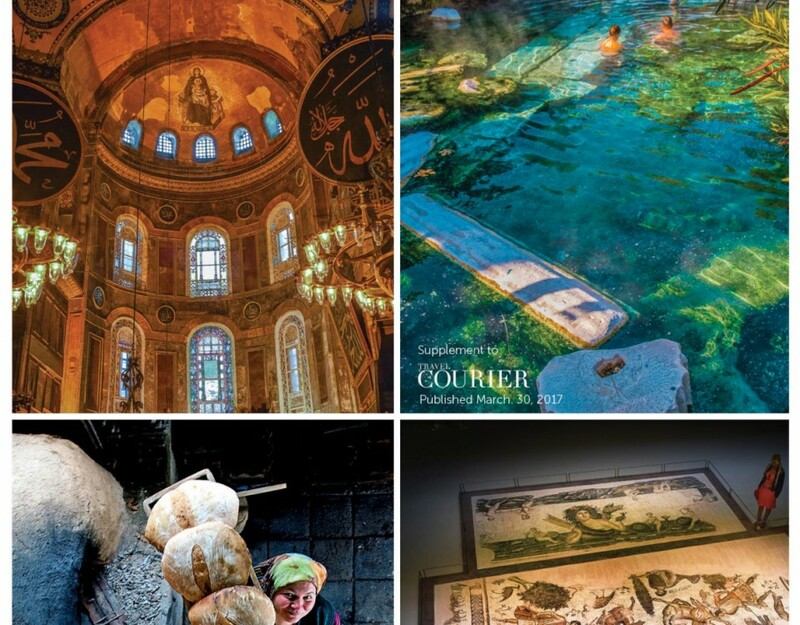 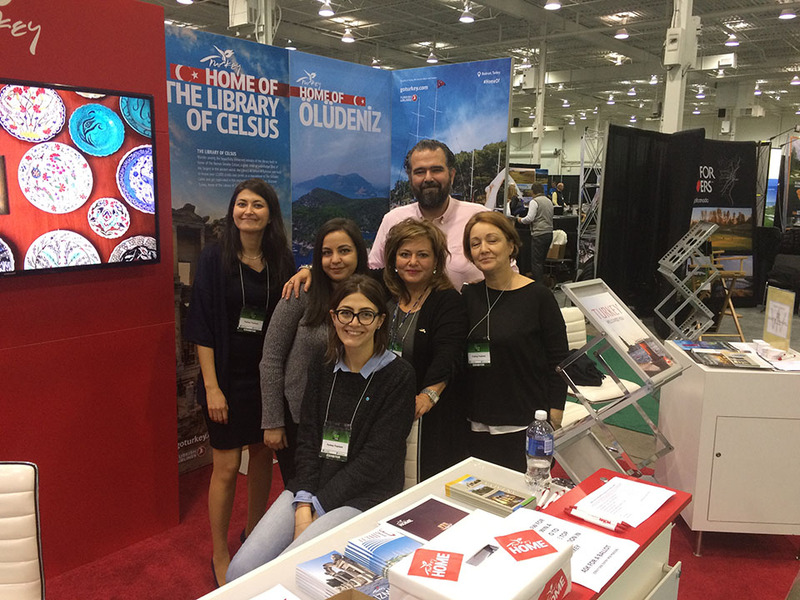 November 4-11, 2016 The Office of Culture and Tourism together with Turkish Airlines and Tursab (Association of Turkish Travel Agencies) hosted a FAM trip from Quebec for media and Tour Operators to Turkey. 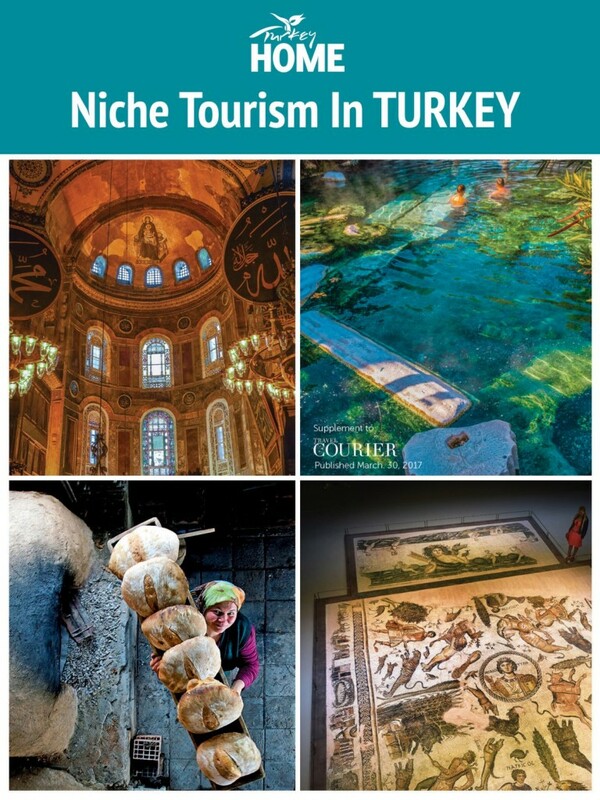 The group visited Istanbul, Izmir and Cappadocia. 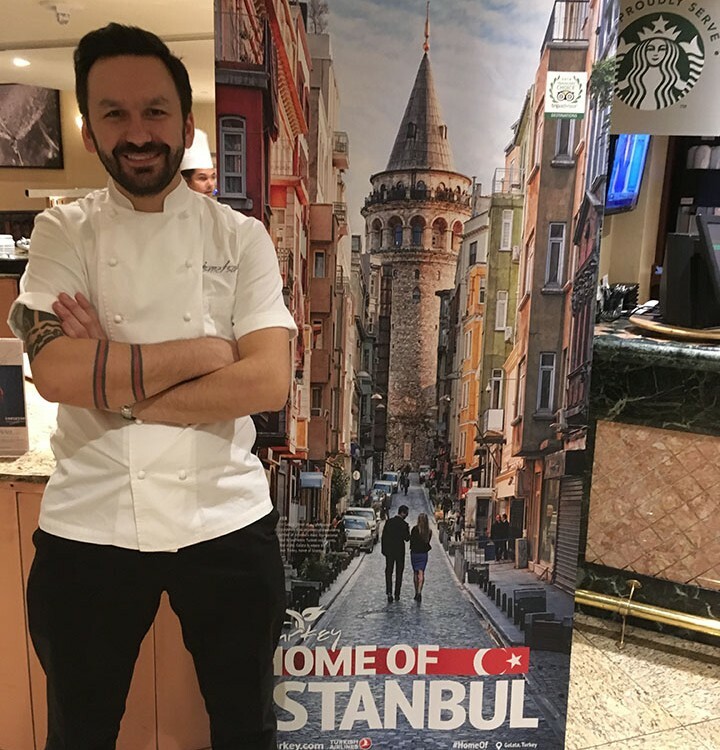 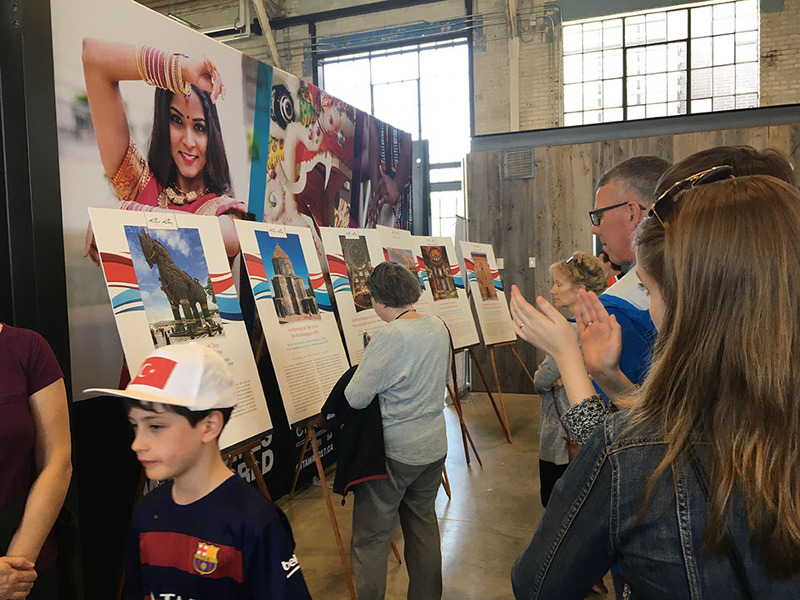 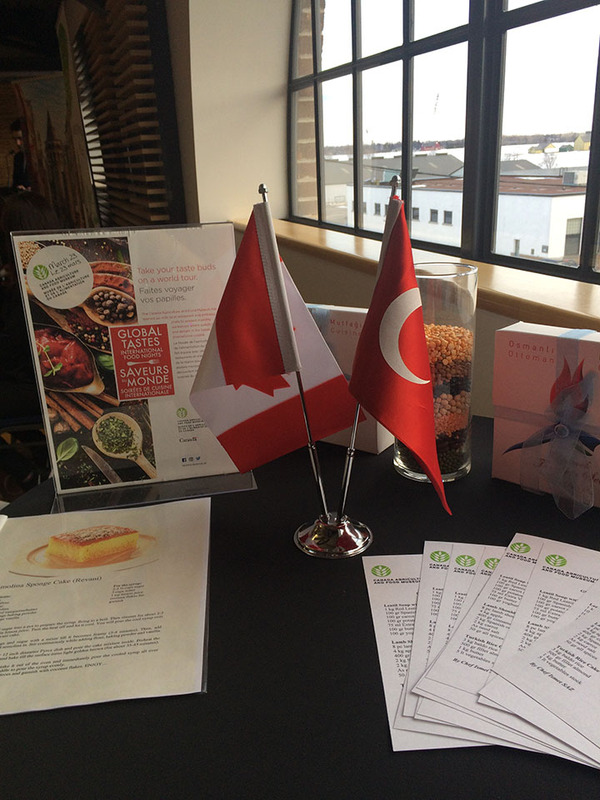 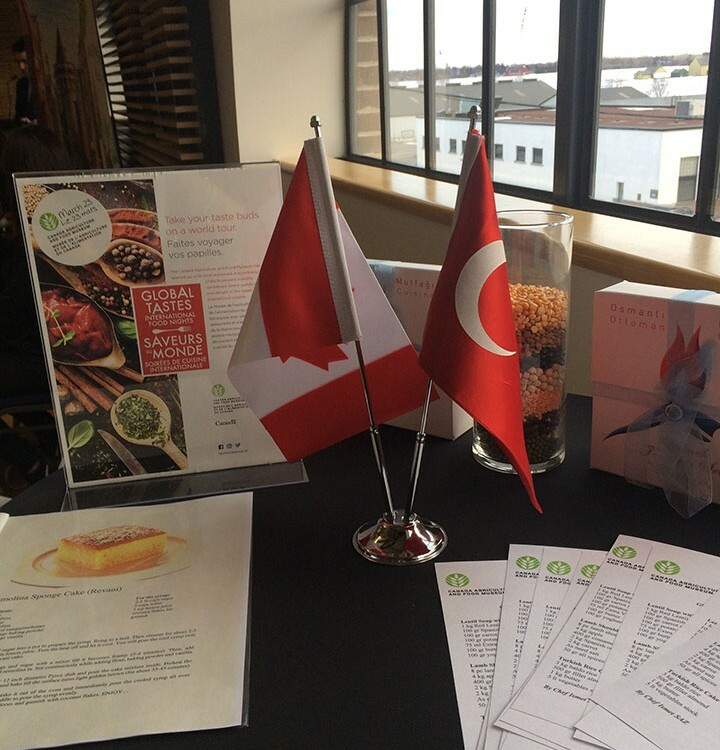 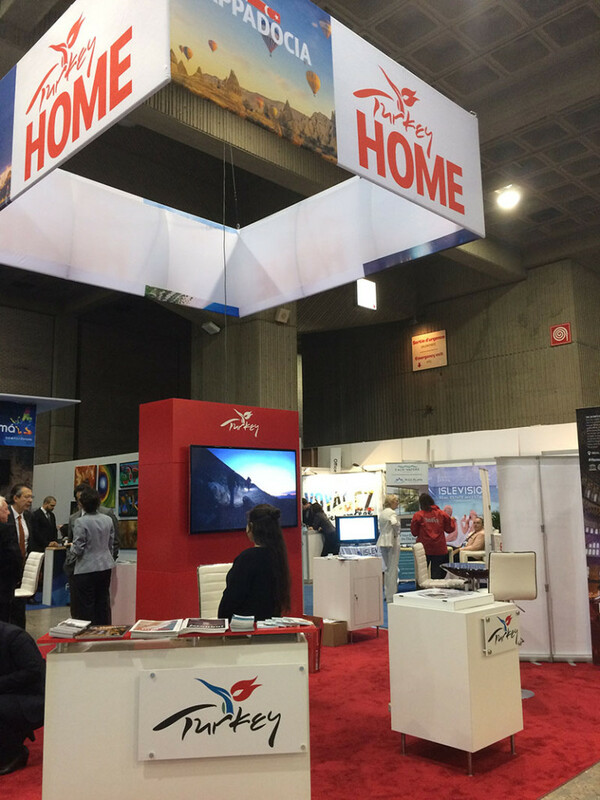 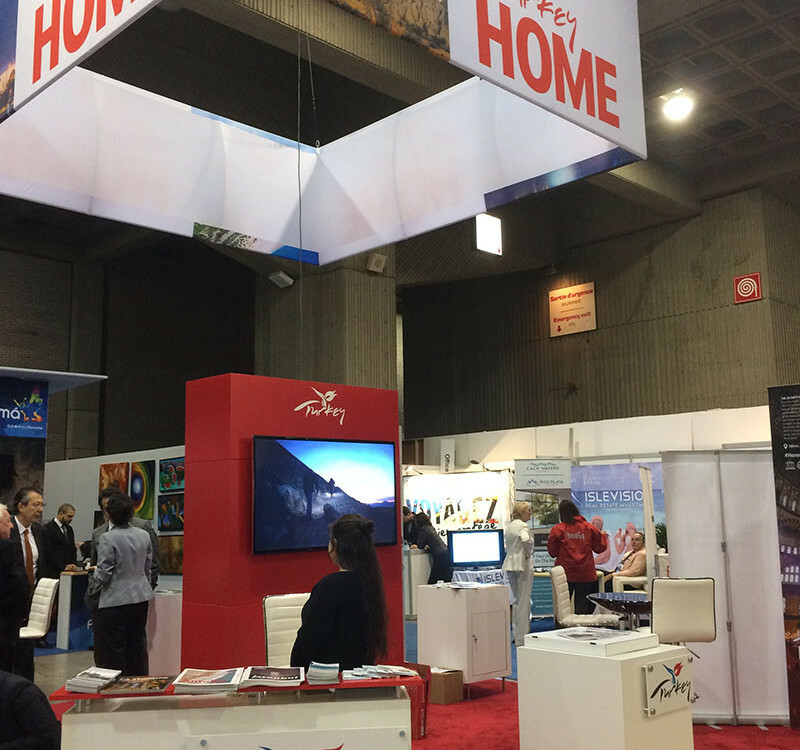 October 21-23 , 2016 The Office of Culture and Tourism particiapted in the Montreal Travel Show /Salon International Tourisme Voyages with a booth and gave away Turkish Baklava and Turkish Airlines and local retail offices also participated.